Well, let’s take a look if we have anything available… (hint: of course we do!). 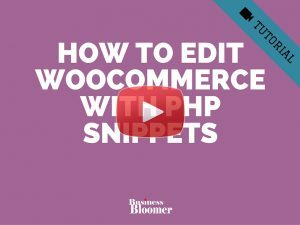 2) I’m having a heck of a problem CSS targeting the return to shop button so just want to remove it but it’s a filter rather than an action I think (woocommerce_return_to_shop_redirect). What is best way to remove it ? Hey Richard, thanks for your comment! 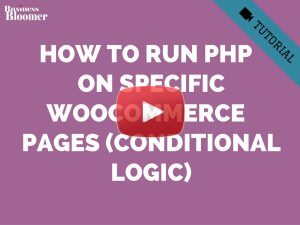 Unfortunately you can’t remove the button without overriding the cart-empty.php template files. 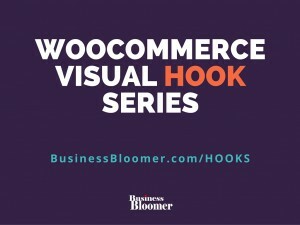 Why not changing the call to action and redirect URL instead? 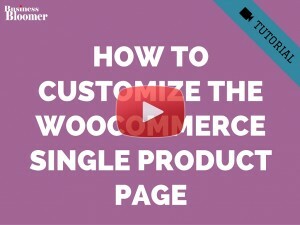 It has been a year since this post but is it possible to list products instead of just writing a text? 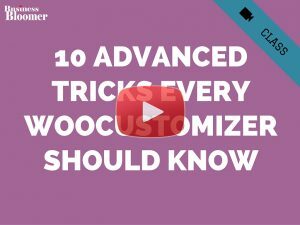 Great blog and video series by the way. This is just perfect. Combined with some extra div and CSS. If you can help, how can add add the text under shop button? 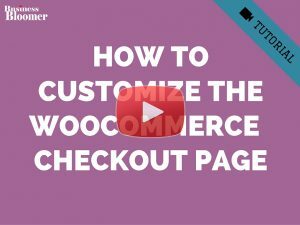 Enjoying your blog – a lot of great tips on Woocommerce for a first-time WC developer like me. instead of the echo function you have used? Hey Maclein, thanks for your comment! Yes, of course, that is a way to make the string translatable – a much better way to echo strings. I need to add content (Text and image) about the “your cart is currently empty” text. Your amazing snippet adds text below the “your cart is currently empty” text. Hello Kelly, thanks for your comment! 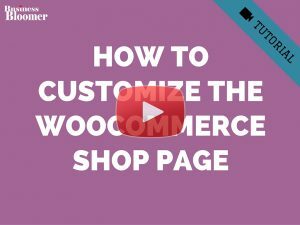 Unfortunately you can’t, as the “woocommerce_cart_is_empty” hook gets called after the ‘Your cart is currently empty.’ string, so there is no way to do so without overriding the template. 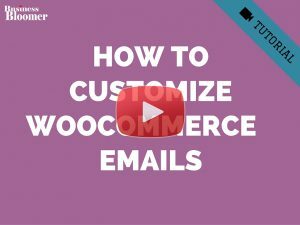 FYI, I asked WooCommerce to enhance this: https://github.com/woocommerce/woocommerce/issues/14519 – hope this helps! Just a thought (for anyone reading this now, a year later). 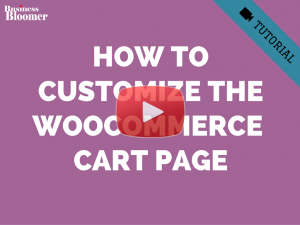 Remove the your cart is empty action (wc_empty_cart_message) and then add whatever text and image you want below it. /* * @hooked wc_empty_cart_message – 10 */ – that tells you which action to remove, and the associated priority number.